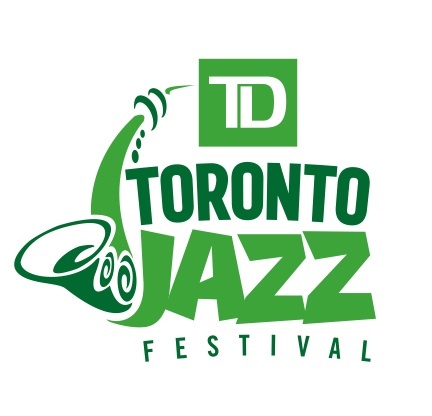 Toronto Downtown Jazz, producers of the annual TD Toronto Jazz Festival, is pleased to announce the appointment of Howard Kerbel as the new Chief Executive Officer who, effective immediately, will take over from Patrick Taylor, co-founder of the Festival. Taylor stays with the organization as a key member of the Programming team and advisor to Mr. Kerbel. Following his MBA from the University of Toronto, Kerbel took on marketing roles at American Express Canada and Dynamic Funds and then joined the Toronto International Film Festival (TIFF) in 2009, where he was a member of the eight-person TIFF Leadership Team which oversees the overall strategy for the business. His primary focus was on the development and execution of the TIFF brand and marketing strategy for the Festival and TIFF’s new 365-day/year home, TIFF Bell Lightbox, as well as for ticket sales, sponsorship and new business development. He was able to achieve record revenue in each of his seven years. This summer, from June 24 – July 3, 2016, the TD Toronto Jazz Festival celebrates its 30th anniversary as one of North America’s premier jazz festivals. With a rich tradition of presenting some of the very best names in jazz including Miles Davis, Etta James, Ray Charles, Cab Calloway, Dave Brubeck, Keith Jarrett, Wynton Marsalis, Diana Krall and more, the Festival has grown over the years to become the city’s largest music festival attracting over 500,000 people annually to more than 40 venues, clubs and stages all across the Greater Toronto Area (GTA). For more information, visit www.torontojazz.com.